Home Draught Proofing Kits Premium Door Draught Kit- Save $48! Premium Door Draught Kit- Save $48! 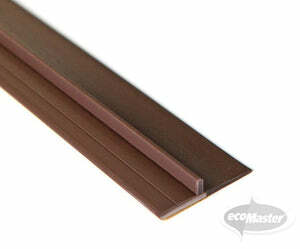 Your Foolproof Protection from Intrusive Draughts. The Premium Door Draught Proofing Kit contains four essential draught-proofing components to prevent sneaky draughts from entering the top, sides, and bottom of your internal and external doors. Install these draught proofing solutions on your hinged single doors to sustain comfortable indoor temperatures all year round. 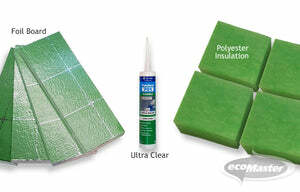 Get four draught proofing solutions for a price of one! 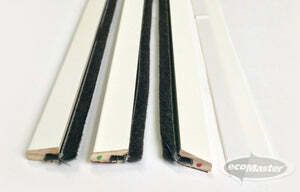 The Premium Door Draught Proofing Kit includes Draught Dodgers, EMV Perimeter Seals, and two types of Draught Excluders. The Premium Door Draught Proofing Kit is perfect for fixing up four (4) standard sized single doors, two (2) external doors, and two (2) internal doors. Valued at $247. Buy in a bundle for $199. See the individual specifications for each product to ensure they are correct for your home. A single kit can draught proof up to four doors.